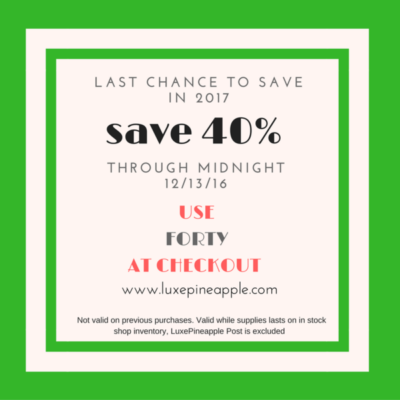 Luxe Pineapple Limited Edition Anniversary Box Additional Item Update! 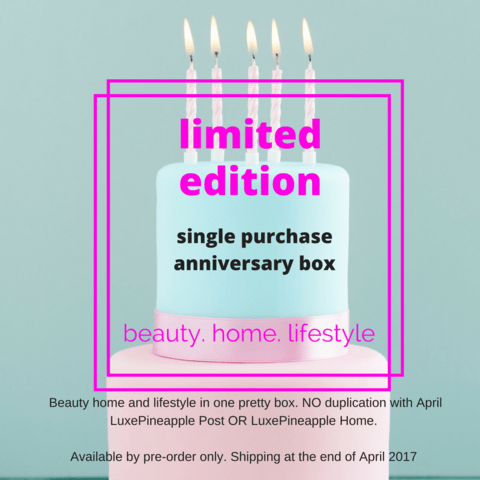 We have an update for the LuxePineapple Limited Edition Anniversary Box, which didn’t have a home item in the box (see our full review of this box). 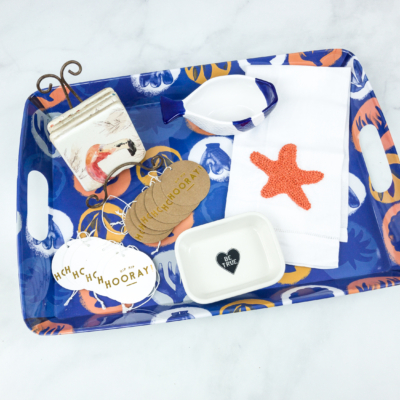 There is no additional charge for this item and we appreciate the opportunity to earn your business. We made a mistake when we advertised the LE box would include a home item and we didn’t send one. 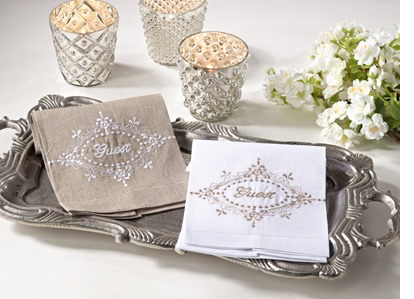 We selected this neutral and classic guest towel to complete the box and we hope you love it. 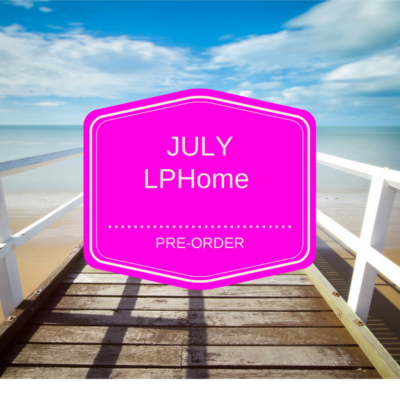 We would also love to extend a $5 off the June LuxePineapple Home Pre-Order through tomorrow (5/24/17) with code THANKYOUJUNE. 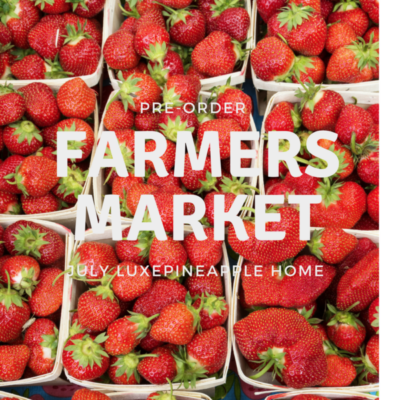 The pre-order closes tomorrow evening.